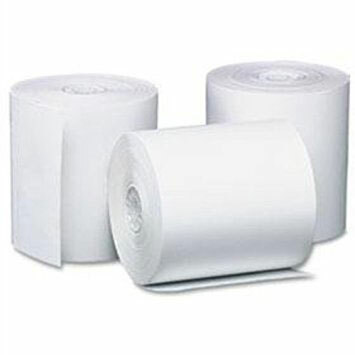 37995640	 Receipt Paper, Thermal Receipt Paper, 110 MM (4.4"WIDE x 6" DIA), FOR TUP900 Printers Only, single roll, 8 rolls/case. Also known as TRF-110-6. The Star 37995640 is also known as Star Micronics	STA-37995640	.